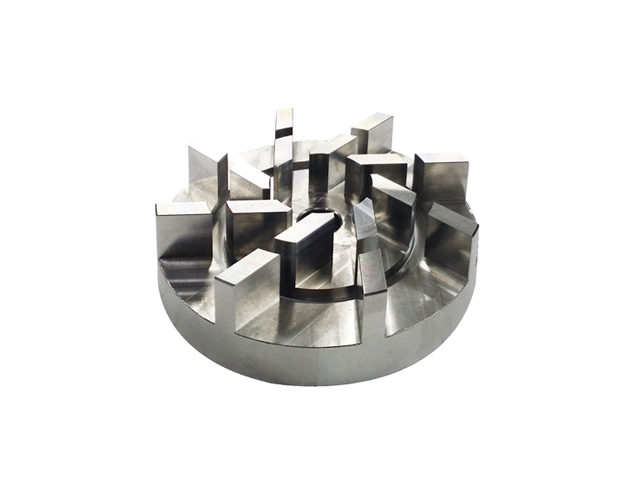 Clamp is used to assemble easy by turning screw for the parrel-shape connecting part in pipe, hopper or valve. 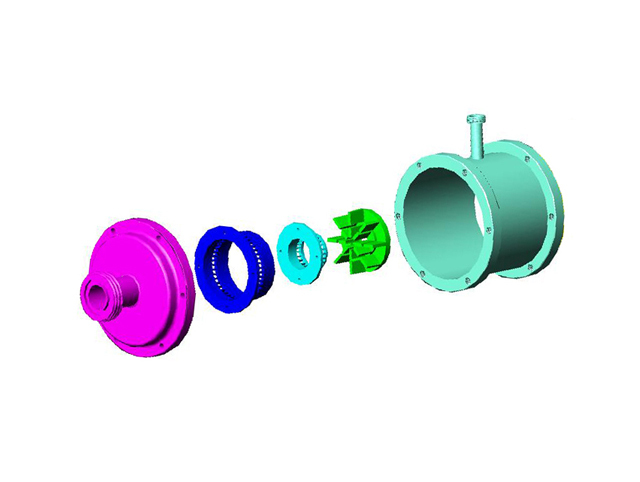 Assemble with gasket together to avid and leak from connected parts. 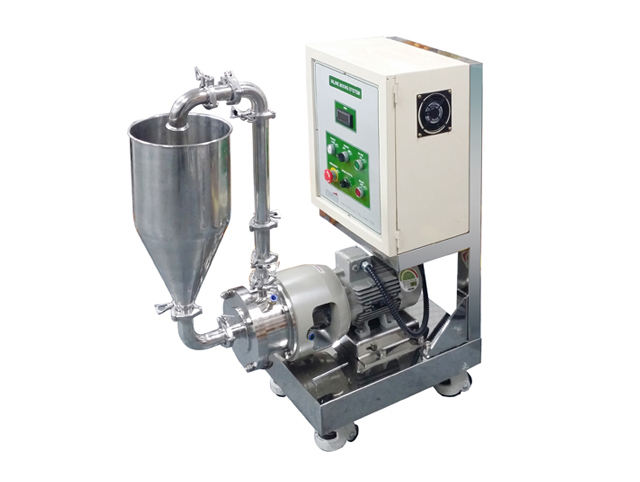 This stainless hopper helps to make input of material into pipe connected to Mixer easily. 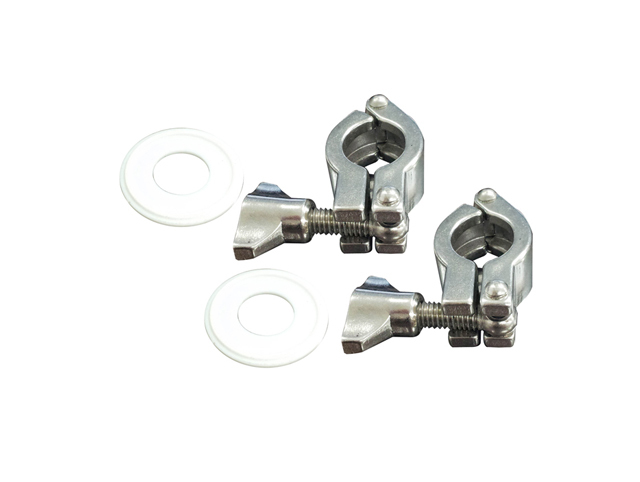 Connecting part is in parrel shape and it can be connected by clamp easily and cleaning is also easy. 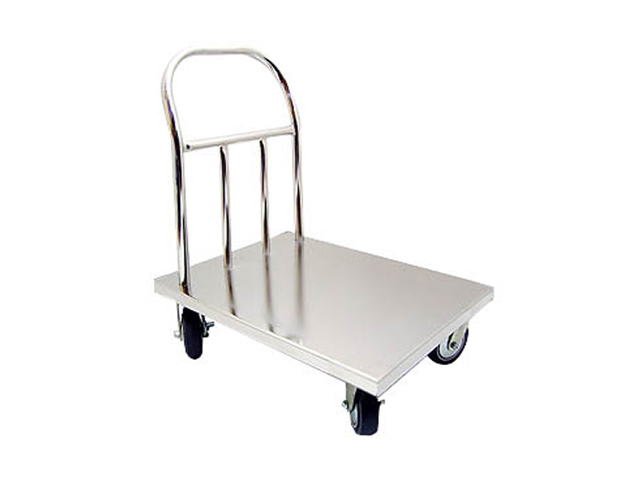 This standard product consists of fixed rack, hopper and controller. 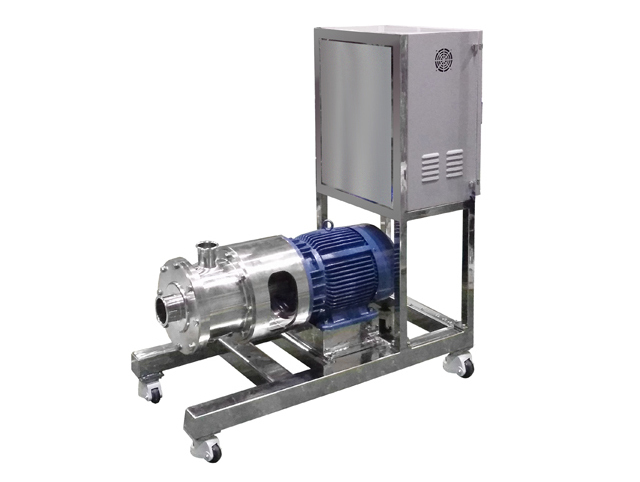 Size: Mixer body-W439xD170xH194(mm) including cart and controller- Please refer specification page drawing. 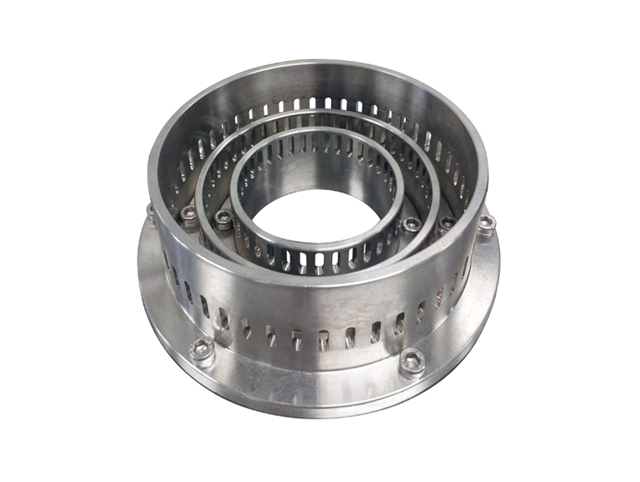 Double structural Rotor has pumping and circulation function and rotates in high speed maintaining accurate clearance(0.2mm) from Stator providing big dispersion power. 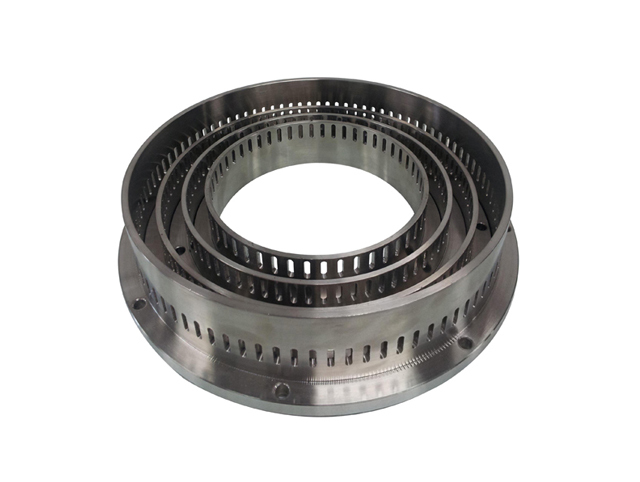 Double structural Stator emulsifies and disperses material with energy generated from high speed rotating Rotor. 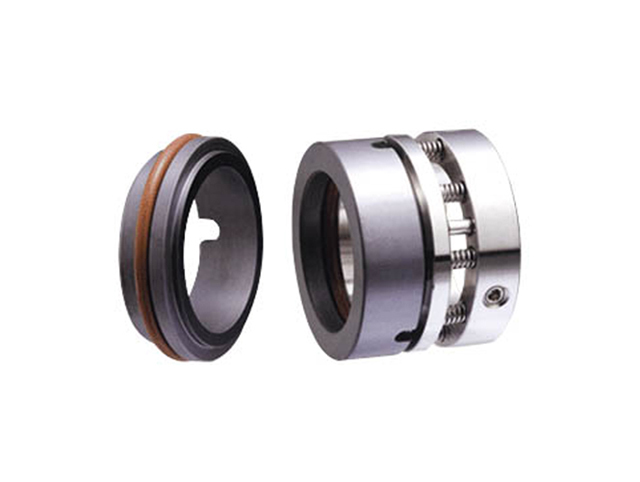 This is a mechanical seal which fully prevents leak from dispersion of material for high viscosity and thermal damage of seal face can be prevented by connecting to cooling water. 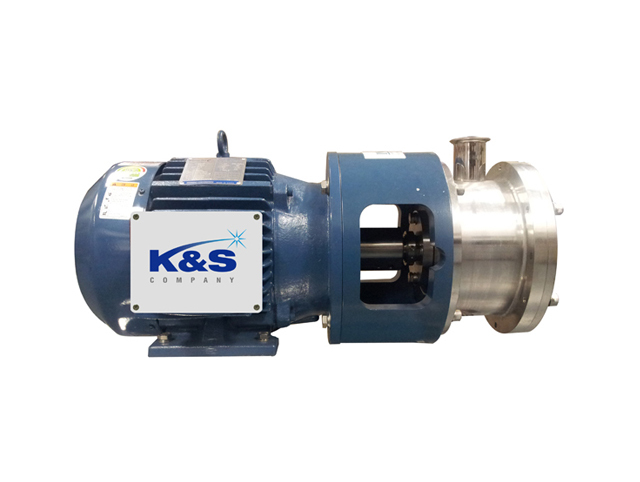 It rotates in high speed maintaining fine clearance (0.2mm) is maintained between Rotor and Stator ad provides the best dispersion and emulsification quality. This is a mechanical seal which can be used in the process where uses material which is not sensitive to temperature or where uses no coolant. 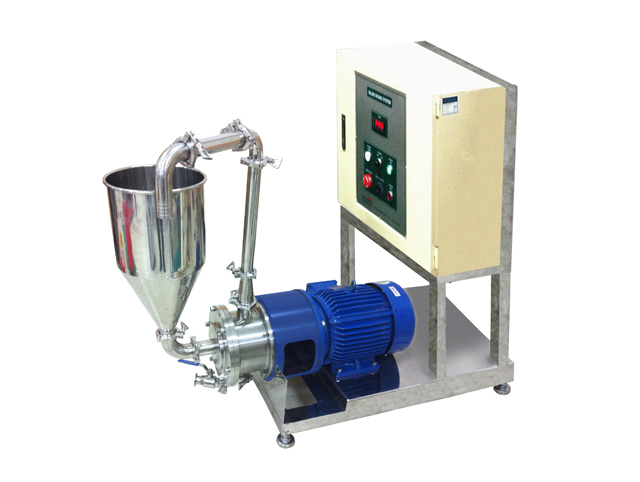 Comparing to Homo Mixer, it has more Rotors & Stators (according to 2~5ea according to model) so more powerful dispersion effect is provided. 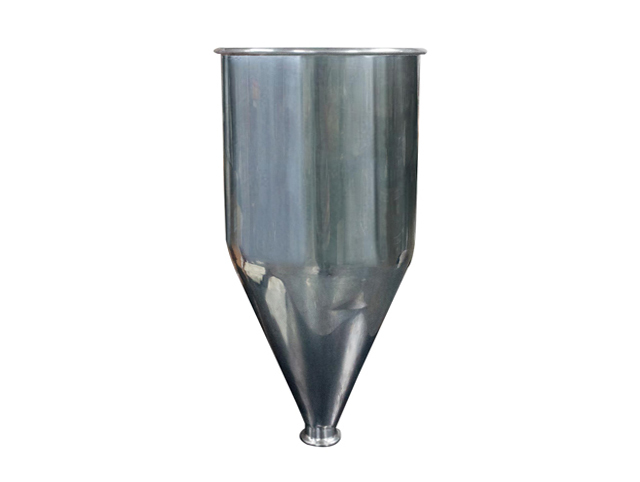 The Hopper is used to facilitate easy feed of materials into the pipe connected to the mixer. It is made of SUS and in funnel shape. The connection is in the parallel type, and it is easy to clean since it is connected by clamp. This standard product comprises of a fixing shelf, a hopper and a controller in one. 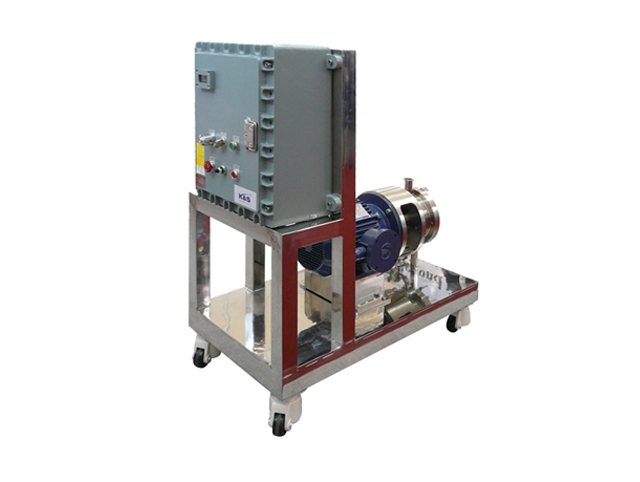 This is a double-structured rotating unit enabling pumping and circulation. 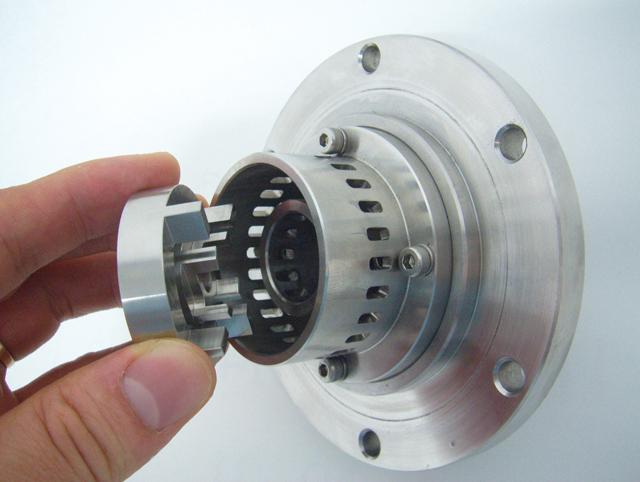 It maintains a precise gap (0.2mm) with the stator, rotates at a high speed and offers the high degree of dispersion. 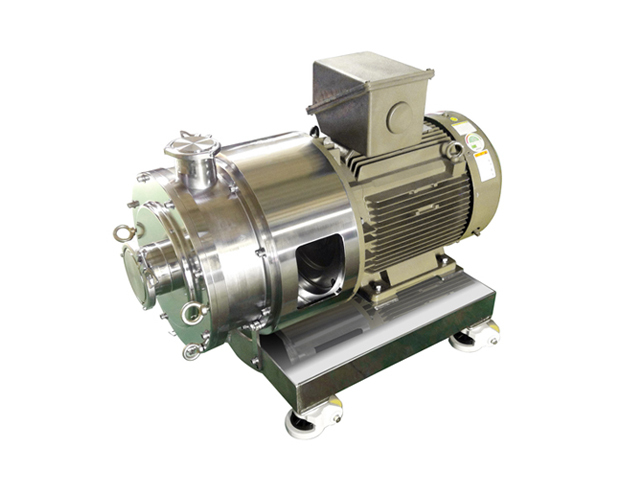 This is a double-structured stationary unit, utilizing energy generated from the rotating rotor at a high speed to emulsify and disperse materials. 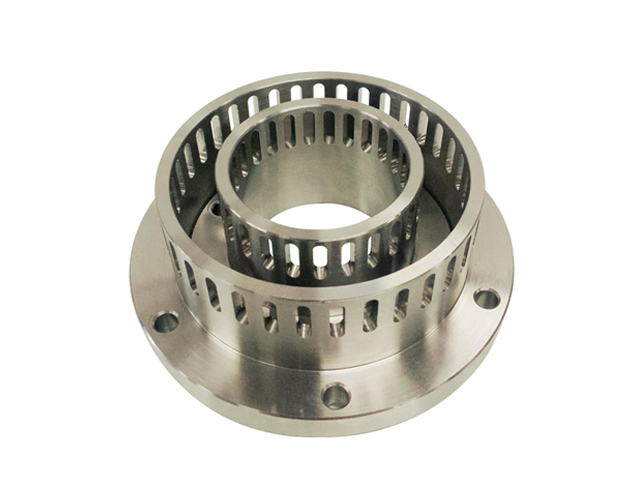 This seal, one of the mechanical seals, is used to completely block leakage that may be experienced during dispersion of highly viscose material. This seal can be connected to coolant so as to prevent thermal damage to the seal face. This seal, one of the mechanical seals, is used for materials that are not sensitive to heat, or in processes where use of coolant is limited. This cart is used to couple the controller and the mixing unit (including the hopper) to offer portability. 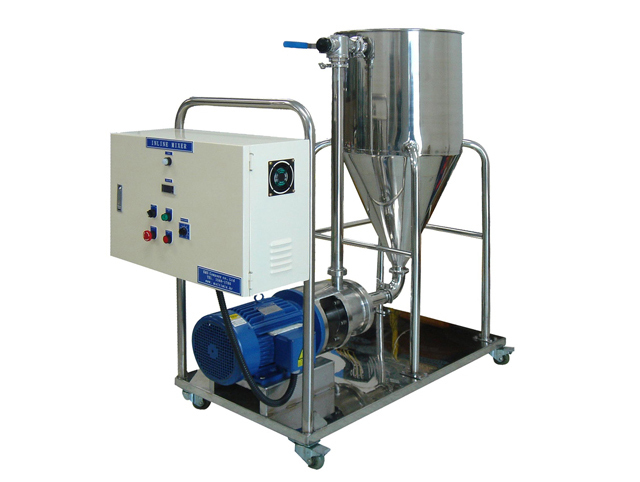 If the controller and the mixing unit need a large hopper with legs or a tank, the cart can be extended to the length of hopper or the tank. 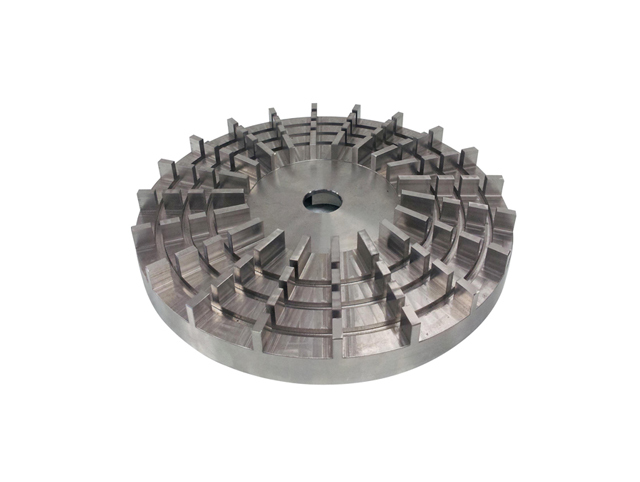 The impeller has more rotors and stators ( 2 ­ 5 depending on the model) than a homo mixer, offering a more powerful dispersion force. .
his hopper is used to facilitate easy feed of materials into the pipe connected to the mixer. It is made of SUS and in funnel shape. The connection is in the parallel type, and it is easy to clean since it is connected by clamp. This is a triple-structured rotating unit enabling pumping and circulation. It maintains a precise gap (0.2mm) with the stator, rotates at a high speed and offers the high degree of dispersion. This is a triple-structured stationary unit, utilizing energy generated from the rotating rotor at a high speed to emulsify and disperse materials. 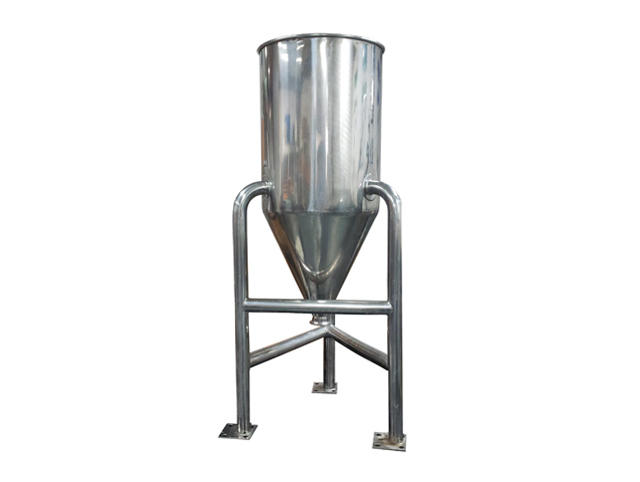 This hopper is used to facilitate easy feed of materials into the pipe connected to the mixer. It is made of SUS and in funnel shape. The connection is in the parallel type, and it is easy to clean since it is connected by clamp. 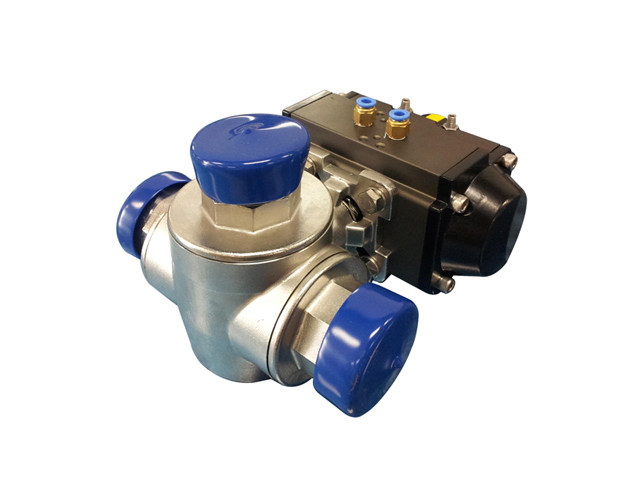 This Control Panel is made of casting to minimize the number of connections, prevent explosive gases from entering into the Controller, and is designed to absorb and contain within the pressure generated from explosion. 크기:믹서본체-W935 x D340 x H420(mm) 카트, 콘트롤러 포함-사양페이지 도면을 참고하세요. This is a quadruple-structured rotating unit enabling pumping and circulation. It maintains a precise gap (0.2mm) with the stator, rotates at a high speed and offers the high degree of dispersion. 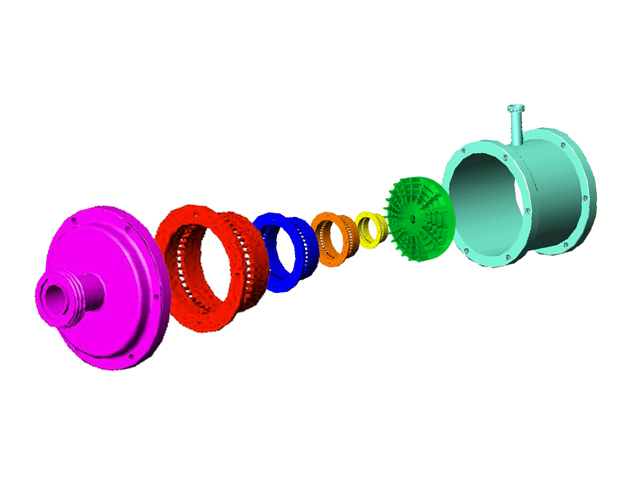 This is a quadruple-structured stationary unit, utilizing energy generated from the rotating rotor at a high speed to emulsify and disperse materials. 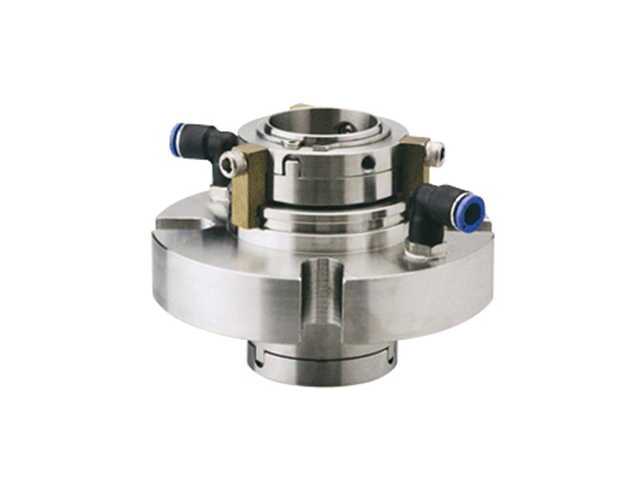 When installed on the pipeline, this 3WAY VALVE facilitates easy transport of emulsified or dispersed materials to other places. 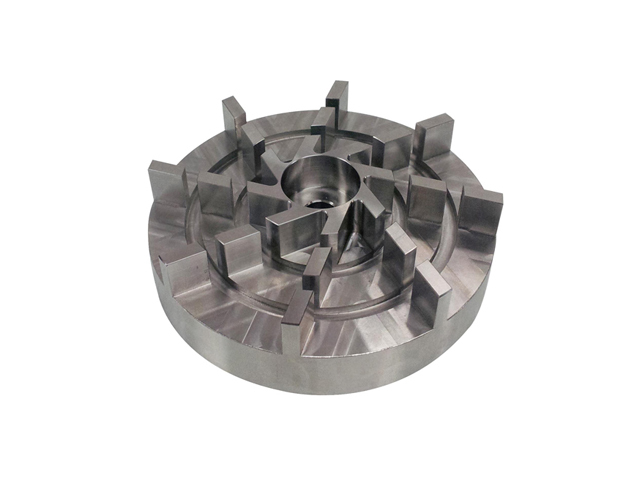 The impeller has more rotors and stators ( 2 ­ 5 depending on the model) than a homo mixer, offering a more powerful dispersion force. 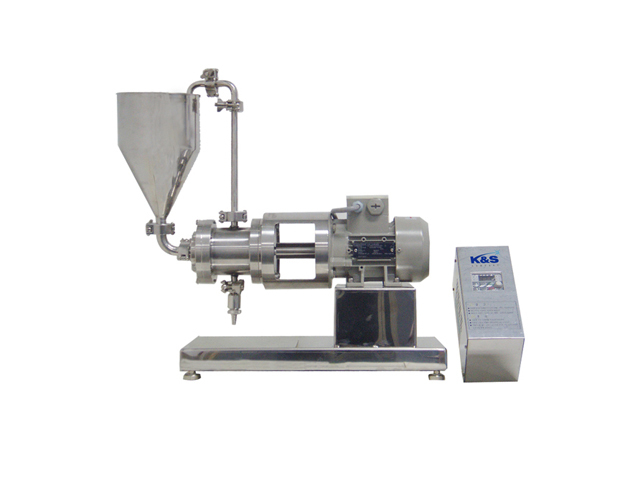 The Hopper is used to facilitate easy feed of materials into the pipe connected to the mixer. It is made of SUS and in funnel shape. The connection is in the parallel type, and it is easy to clean since it is connected by clamp. Size: Selectable from 3000L~5000L ((3000L-Φ1600 x 2360mm). 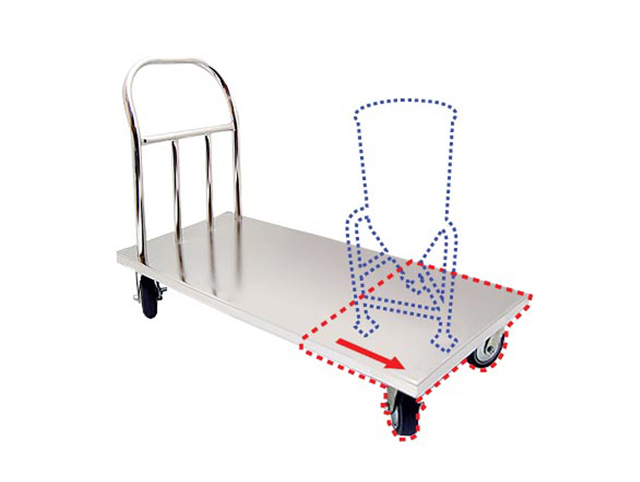 This standard product comprises of a mobile cart, a hopper and a controller in one. This is a quadruple-structured rotating unit enabling pumping and circulation. It maintains a precise gap (0.2mm) with the stator, rotates at a high speed and offers a high degree of dispersion.